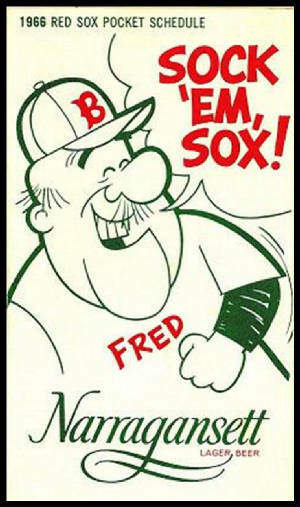 The Red Sox have made it to the playoffs! The first game is tomorrow at Fenway against the Tampa Bay Rays. So grab some ‘Gansett and enjoy the game with friends. 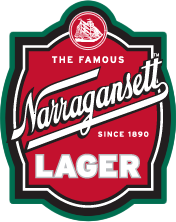 Or if you’re lucky enough to be at the game, look for ‘Gansett in the ballpark. Hi Neighbor, go for two! Also, here’s a list of the great Gansett bars around Fenway: Remys, Baseball Tavern, Tasty Burger, Citizen, Sweet Cheeks, Yardhouse, Landsdowne Pub, Cask n Flaggon, Bleacher Bar, Lower Depth, and Cornwalls.